While both online and casino gambling can lead to obsessive behavior, it may be harder to recognize an online gambling addiction. Traditionally, problem gamblers spend a lot of time in the casino and there’s a very good chance family members or friends will notice. In contrast, online gamblers have a variety of private options to play. They can find opportunities to gamble at work, home or even on their smart phones without anyone knowing about their obsession. 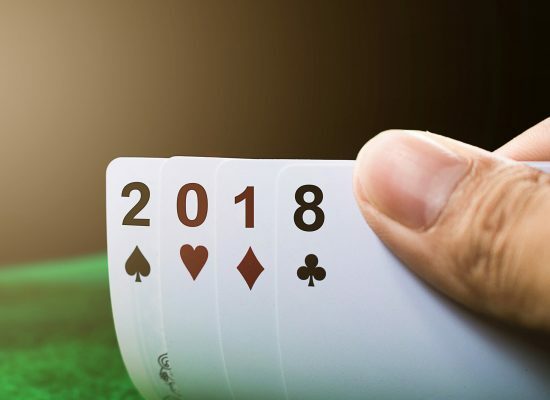 One of the keys to successful addiction treatment is having a solid strategy to avoid gambling. For traditional gambling addictions, this can be achieved by avoiding casinos or other establishments where gambling is available. With online gambling, avoiding this temptation is much more difficult. Every computer or smart phone is a virtual casino awaiting the next bet. As well, with online gambling, access to your bank account is just a click away. This can increase impulse betting and chasing losses. Online casinos use a variety of ways to draw gamblers to their games, the most popular being a free-to-play version. New players find success playing the free version of their game because the company inflates the odds of winning. This gives the online gambler a false sense of winning and may make them feel more comfortable placing real bets with real money. Of course, the odds change in favor of the house as soon as real money is involved. 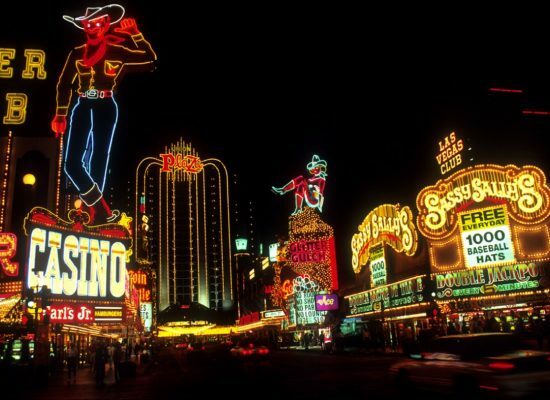 Traditional casinos have staff trained in responsible gaming who can spot at risk gamblers. While casinos may be able to ban problem gamblers, there is little to prevent a compulsive gambler from accessing online gambling sites. 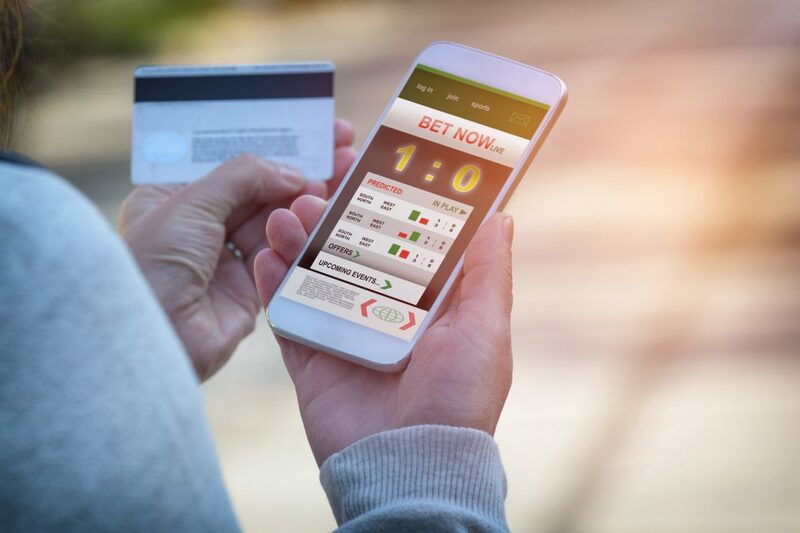 Online gambling at home provides greater convenience and comfort than playing in a casino which allows bets to be placed without the scrutiny of others. 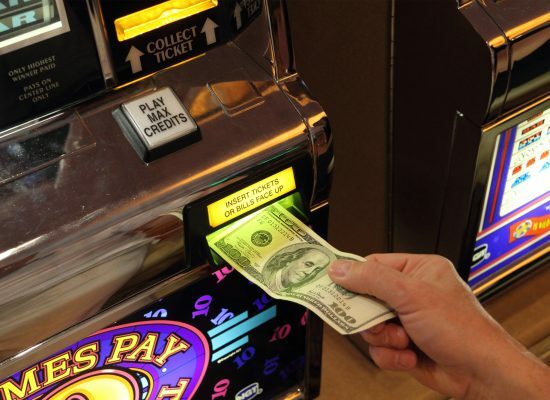 This can increase both the duration of time spent gambling and the amount of money wagered. If you need advice for a friend, or help on any type of gambling, call one of our confidential crisis counsellors today at 1.800.306.6789. Our website, spgh.ca, also offers helpful information and self-help tools through on-line chats, texting and email.